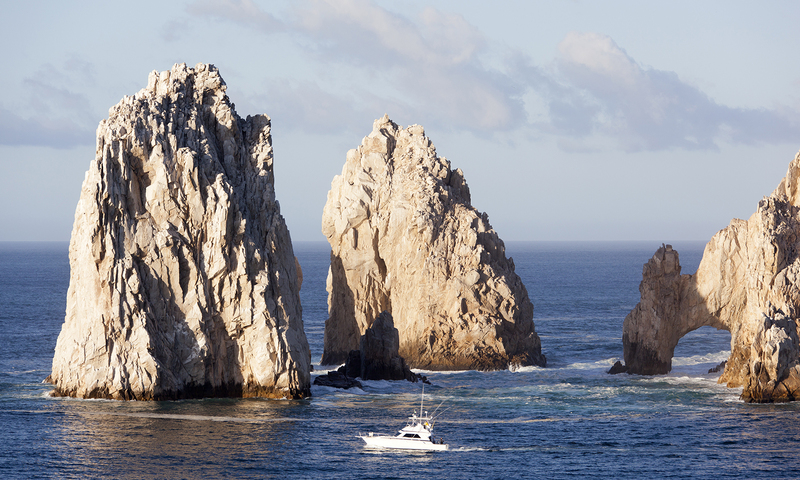 Cabo San Lucas grows each year in popularity with people looking for a great beach hideaway. Its rocks with spring breakers, and A-lister types frequent the trendy bars and restaurants. For families it has some of the nicest beaches you will find anywhere, as well as all the great water sports the mind can imagine. It even has a mountain side with its own appeal, overlooking the ocean and Cabo San Lucas itself. 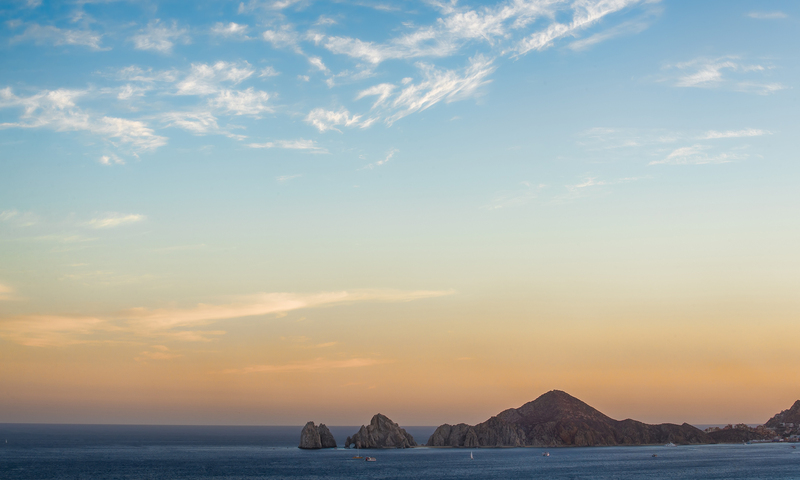 The Cabo lifestyle is alluring to just about everyone. A lot of people vacation here, and many others call it home. This makes a dream home desire a real possibility. Whether you are looking for that dream home, or you are an investor interested in buying real estate or selling real estate, Cabo San Lucas has everything you could want. Real Estate investment at Cabo San Lucas has been of great value for awhile, and it continues to be today. Los Cabos Sotheby's International Realty is a boutique real estate brokerage firm that can help you from finding your dream home, to sell or even manage and rent it to vacationers. There is a lot to offer, and it can get confusing, that is why you will need locals who know the area inside out to guide you along for the best possible investment. Cabo San Lucas offers great investments in real estate that go from oceanfront resorts, all the way to apartments and condos. Investors in the area range from retirees, to families interested in these types of places to call it their home. Parasailing, waterboarding, snorkeling, or just lounging on the beach makes this a vacationers paradise. The resort city is on the southern edge of the Baja California Peninsula, it is famous for its beaches and nightlife. Exquisite restaurants and rowdy, exciting and safe nightlife also makes it inviting and fun. There is a large marina, and a walkway that is famous as well as the legendary Lovers Beach. For those that all this is not enough, there is even a natural archway that is the subject to many pictures together with the picture perfect mountain side sea cliffs. In this resort city, there are always opportunities available for real estate investment. Many are new projects where properties are currently under development, and seeking for investors. Los Cabos Sotheby's International Realty a boutique real estate brokerage firms can give you an insider's touch into the best properties to consider. In 2008 there were beach front estates in Cabo San Lucas, that by 2016 those same proprieties were already selling for twice the price point. There is no reason to believe that this will slow down any time soon, and applies to the individual house level, and even more so for larger housing and business units. You can even consider buying a beach front property, and here at Los Cabos Sotheby´s, we can help you manage and rent it to vacationers for parts of the year, enabling you to easily make a profit as you fulfill your dream home desire along the way. It is a busy place with people buying real estate and selling real estate, and that is not likely to change anytime soon. Whether you want to live the Cabo lifestyle, or you want to invest in it; this South Baja resort city is one that could easily become your greatest investment to date. Buying or selling real estate? Seeking a new area altogether? Try Cabos San Lucas Sotheby's today.